Yoga is the way of living and not merely a form of exercise. 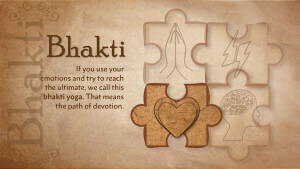 yoga prepares the body & mind for the attainment of the final ‘goal’ of life, weather materialistic or spiritual. 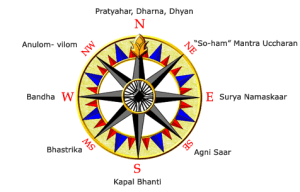 Following table enumerates the vastu dosha in direction & its possible yoga remedy. 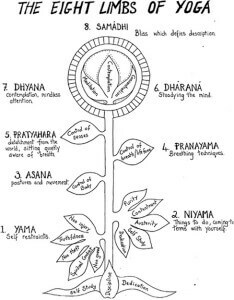 ("Royal Yoga", "Royal Union", also known as Classical Yoga) is concerned principally with the cultivation of the mind using meditation (dhyana) to further one's acquaintance with reality and finally achieve liberation. Bhakti means “devotion” or “love” and this path contains various practices to unite the bhakta (Bhakti Yoga practitioner) with the Divine.Bhakti Yoga is considered the easiest yogic path to master and the most direct method to experience the unity of mind, body and spirit. 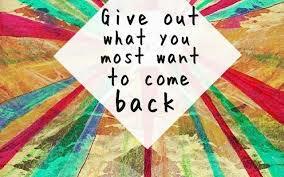 Karma yoga, or the "discipline of action" is a form of yoga. Karma yoga is described as a way of acting, thinking and willing by which one orients oneself towards realization by acting in accordance with one's duty (dharma) without consideration of personal self-centered desires, likes or dislikes. One acts without being attached to the results of one's deeds.